Ukraine (Mission Network News) — The ongoing crisis in Ukraine has been the reason for an increasing number of broken families and orphaned children. Backyards have been turned into war zones. More than 8,000 have been killed since it’s start in 2013 and 2 million more have fled their homes in eastern Ukraine. Suffice it to say, civilians have been most affected by the war. 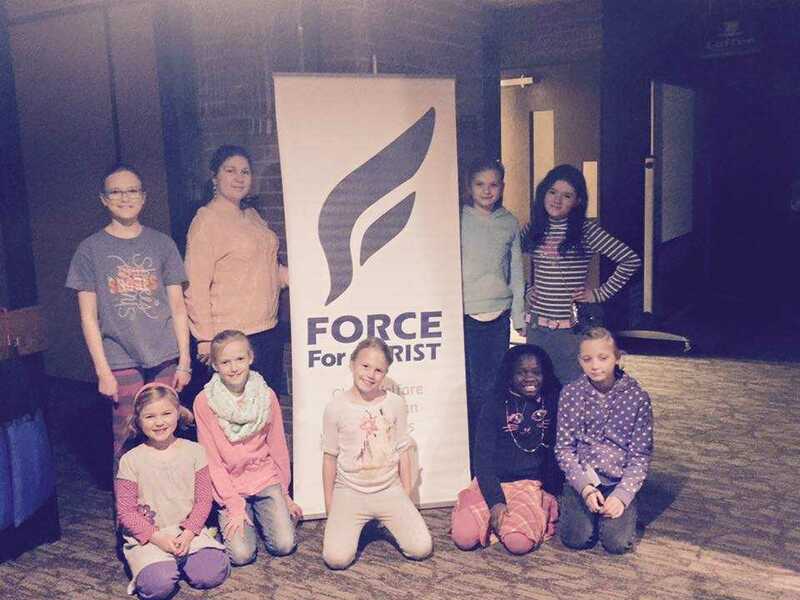 Force for Christ recently visited orphanages in Central Ukraine where thousands of refugee children fled to from the east.